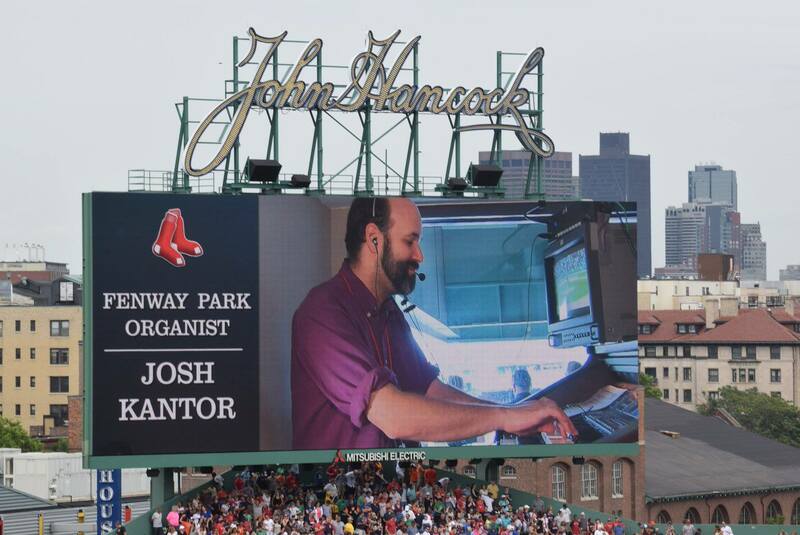 Josh Kantor has been playing the organ at Fenway Park since 2003, and he hasn’t missed a single home game since. Josh Kantor has been playing the organ at Fenway Park since 2003, and he hasn’t missed a single home game since. In this edition of Music Is My Life, he discusses his musical upbringing and how improv comedy helped prime him to play for baseball fans. Known for his real-time Twitter interactions with the Fenway faithful (and music fans in general), he says he has only recently discovered that the best quality to have as a professional musician is to be a good person.